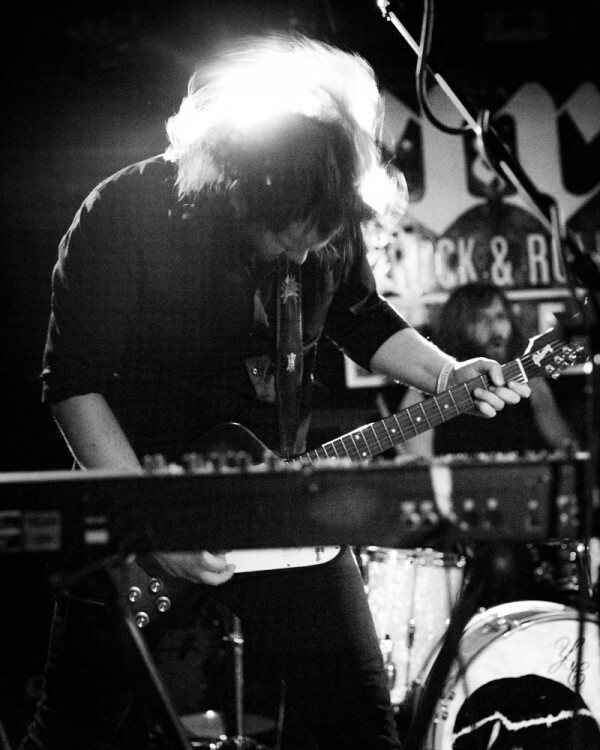 Peter Dreimanis, Leah Fay, and Josh Warburton of July Talk at the Rock and Roll Hotel, October 11, 2014. 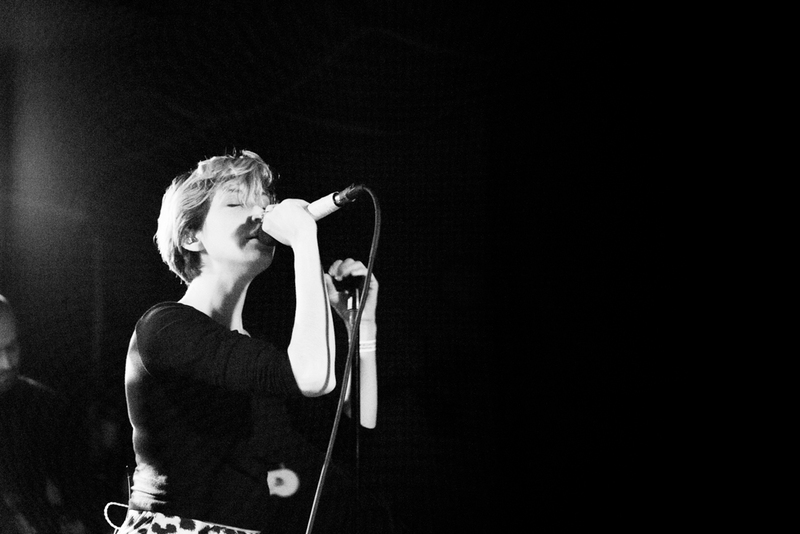 July Talk is an awesome Canadian band blues-influenced rock band with a cool, unique sound. Members: Peter Dreimanis on guitar and vocals, singer Leah Fay, guitarist Ian Docherty, bassist Josh Warburton and drummer Danny Miles. 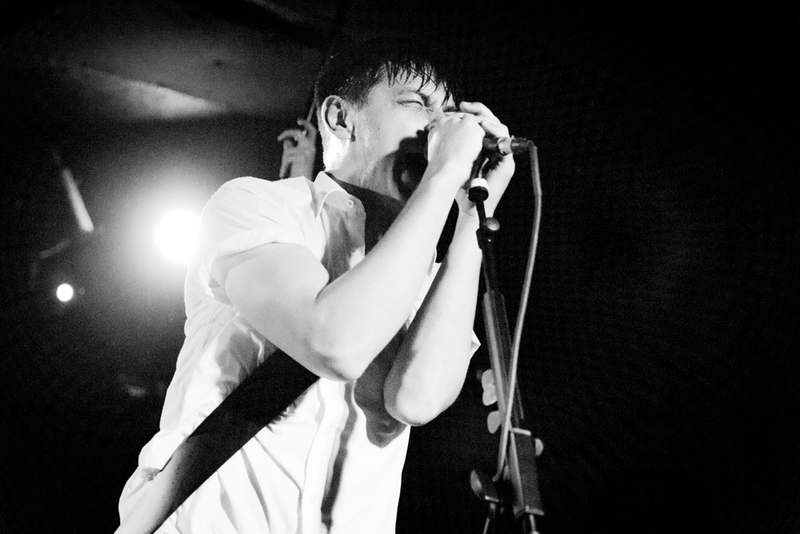 Peter Dreimanis of July Talk at the Rock and Roll Hotel, October 11, 2014. How’d I describe them? It’s as if a young Tom Waits found his June Carter and started a grit-blues rock band, except June’s now an uninhibited, manic pixie who defines sexiness and cool. 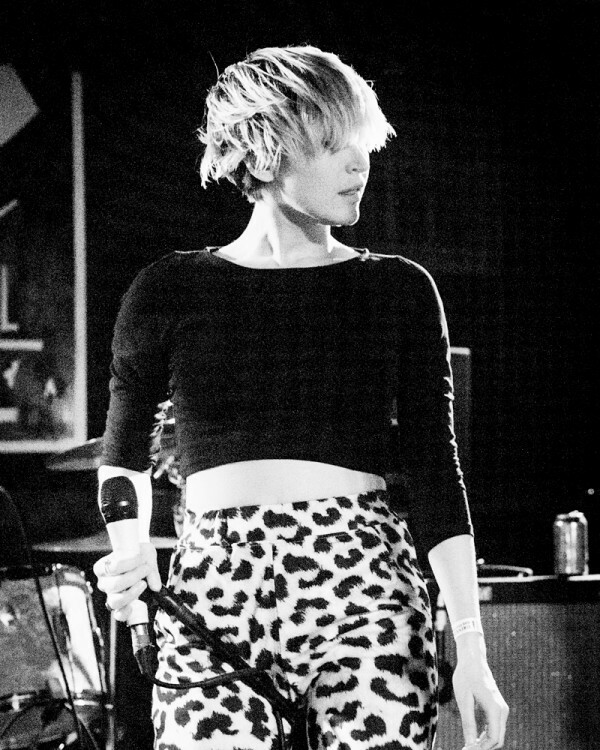 Leah Fay of July Talk at the Rock and Roll Hotel, October 11, 2014. 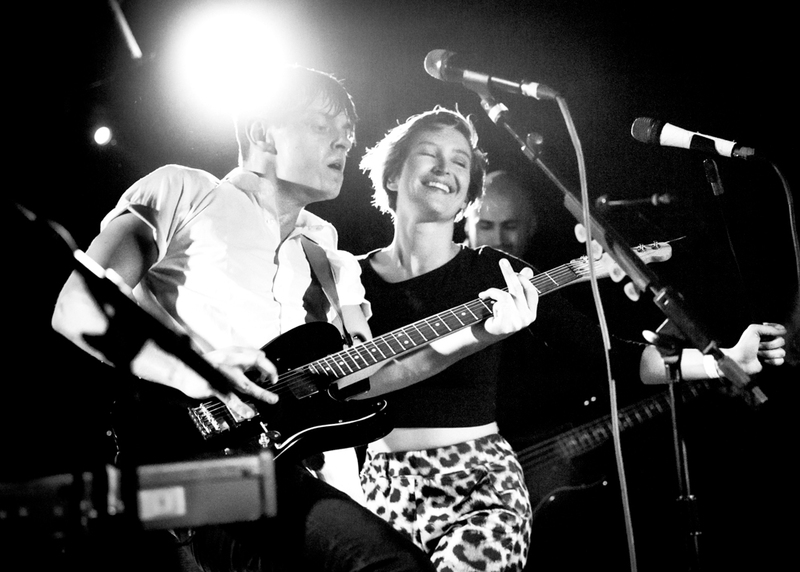 July Talk was touring with The Rural Alberta Advantage in support of their new EP, Guns + Ammunition. My favorite track? Summer Dress (Youtube). It’s got the perfect amount grit, sweetness, and sonic energy. All shots were taken with a Canon 5D mk III attached to a Blackrapid RS-7 strap (best strap ever) and the Canon 24-70 f/2.8L II lens. 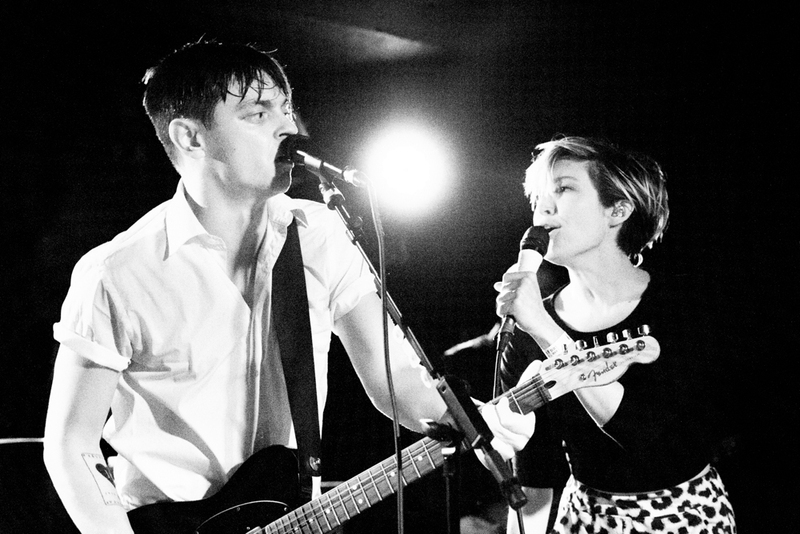 Peter Dreimanis and Leah Fay of July Talk at the Rock and Roll Hotel, October 11, 2014. 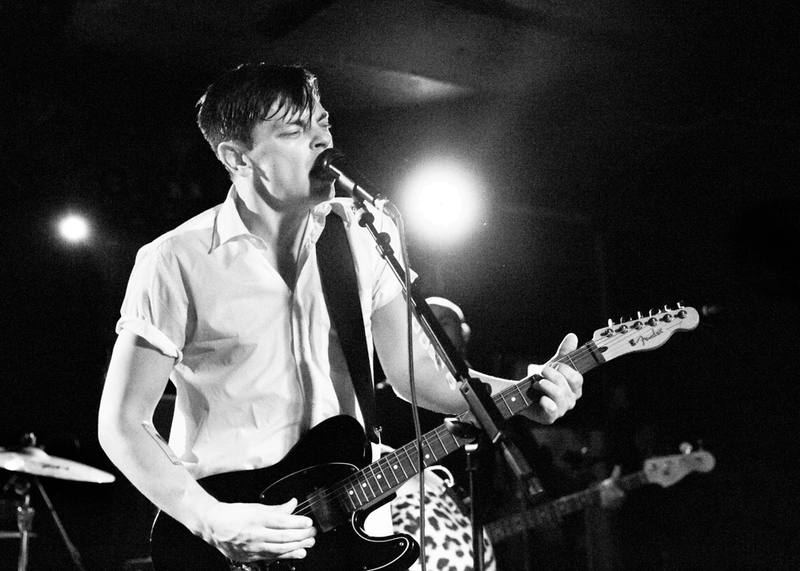 Ian Docherty and Danny Miles of July Talk at the Rock and Roll Hotel, October 11, 2014. 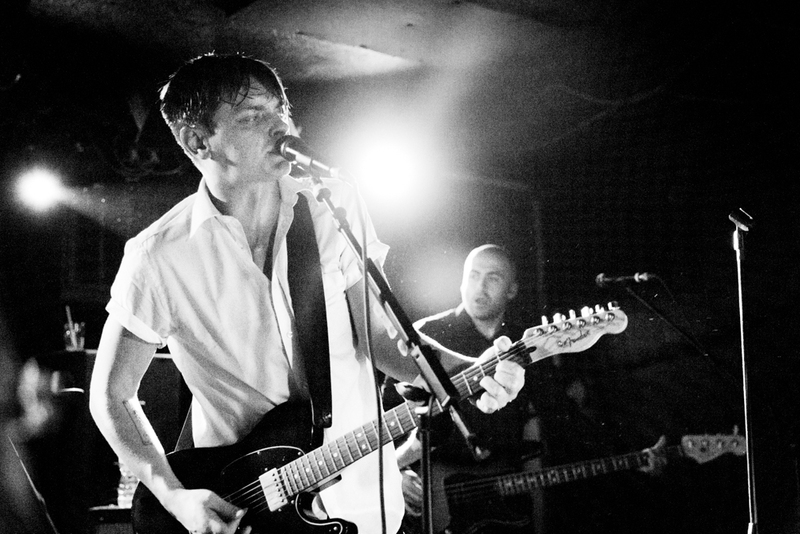 Peter Dreimanis and Josh Warburton of July Talk at the Rock and Roll Hotel, October 11, 2014.